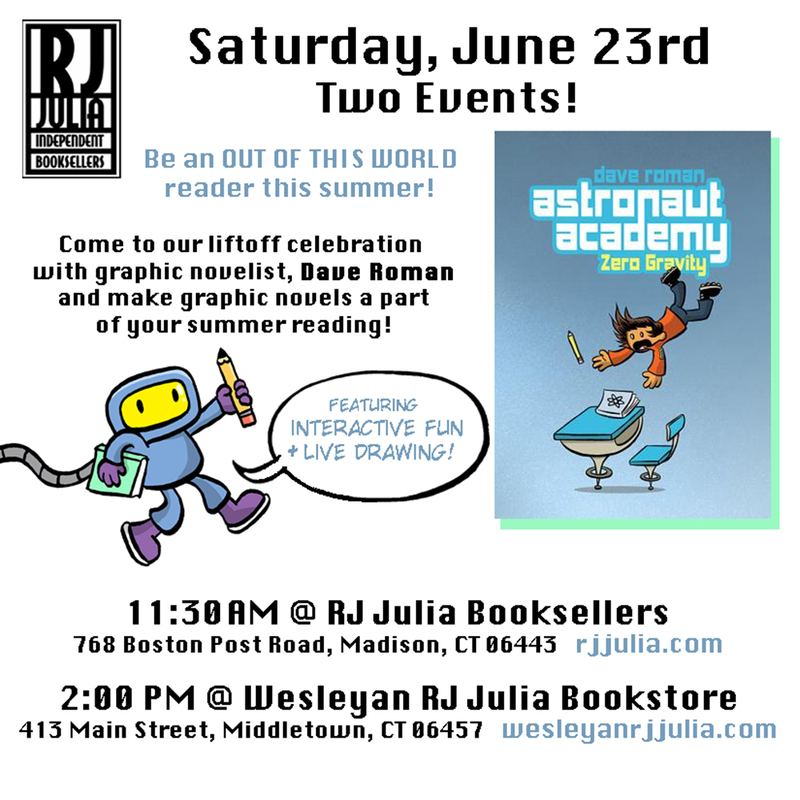 Two events at RJ Julia’s Booksellers | it's yaytime! This entry was posted in Blog Entries and tagged bookstore, Connecticut, CT, events, kidlit, RJ Julias. Bookmark the permalink.